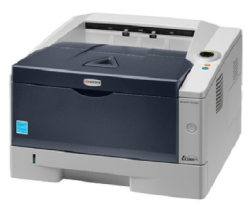 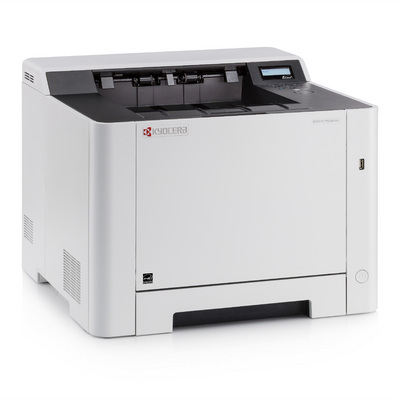 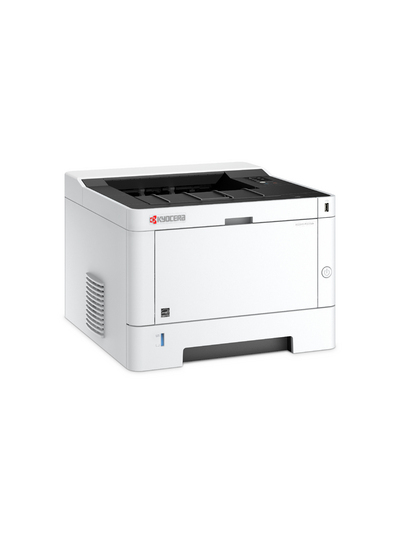 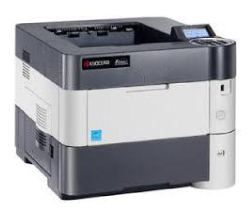 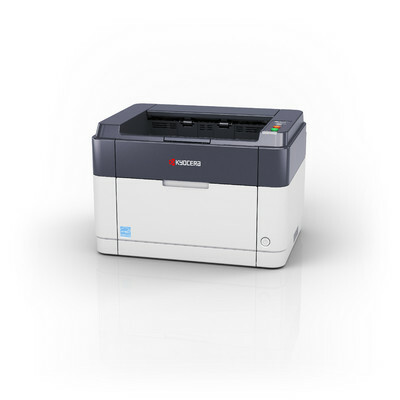 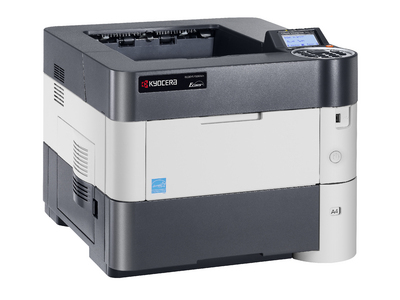 To answer the ever growing demands of small and medium-sized workgroups, our Kyocera range of A4 Mono printers combines speed with reliability to provide businesses with a highly productive and economical solution. 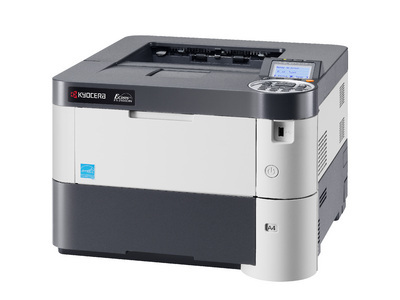 Kyocera’s award winning range of black and white printers are perfectly designed for connectivity and support within your daily office routine. 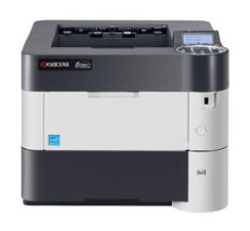 Inside the compact design, our Kyocera devices boast the ECOSYS unique and long-life technology, alongside various features and benefits created to maximise security, workflow and integration within a demanding business environment.